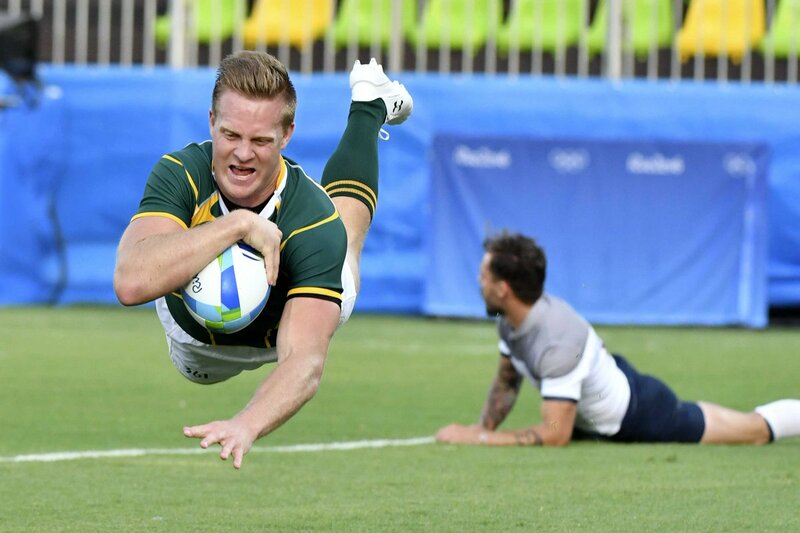 Sage, the grandson of former Springbok Doug Hopwood, is not the only Blitzbok leaving the sevens after the 2018 7’s RWC. Ruhan Nel is also moving on, but to the Cape Town based Stormers. Neither the Stormers nor the Bulls were able to make the Super Rugby playoffs this year.